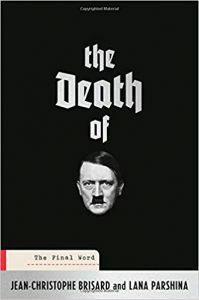 After two years of painstaking negotiations with the Russian authorities, investigative journalists Jean-Christophe Brisard and Lana Parshina gained access to confidential Soviet files that finally revealed the truth behind the hunt for Hitler’s body. 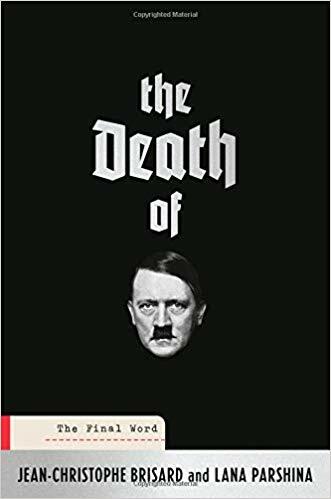 Their investigation includes new eyewitness accounts of Hitler’s final days, exclusive photographic evidence, and interrogation records. Please join Lana Parshina for a fascinating evening of new insights into WWII history.